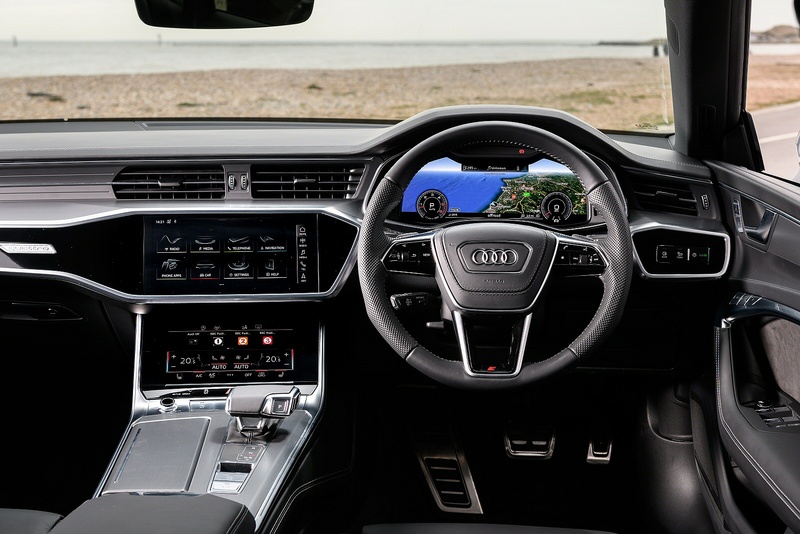 With quattro permanent all-wheel drive and a 48-volt mild hybrid system which allows coasting with the engine oﬀ over a wide speed range before restarting smoothly. 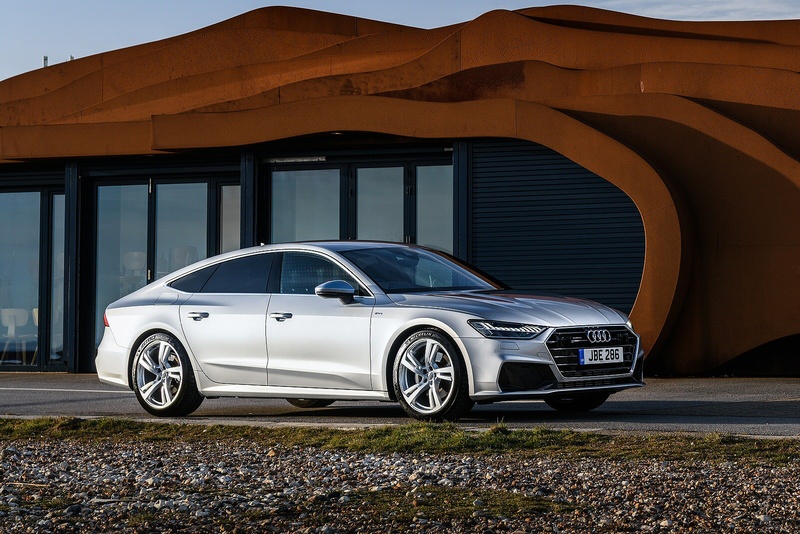 Establishing a brand new class of vehicle, the Audi A7 5 door executive blends saloon-car prestige with the sportiness of a coupé. 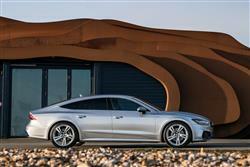 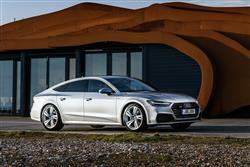 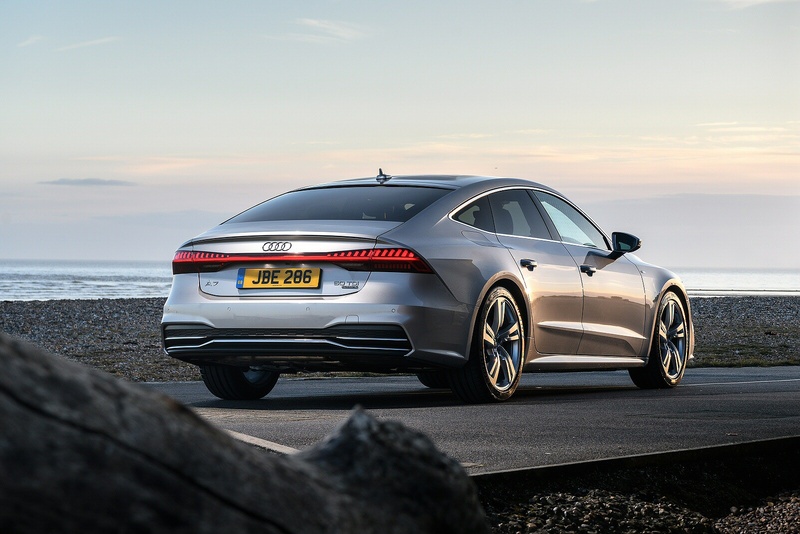 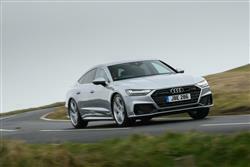 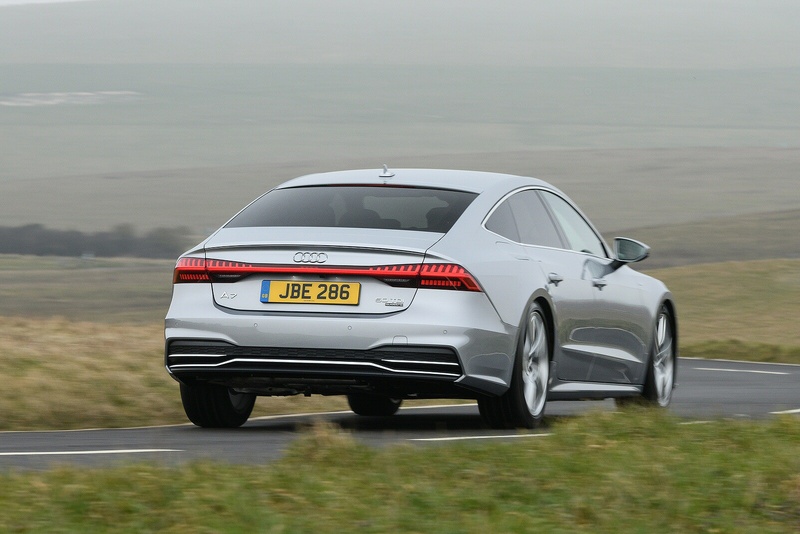 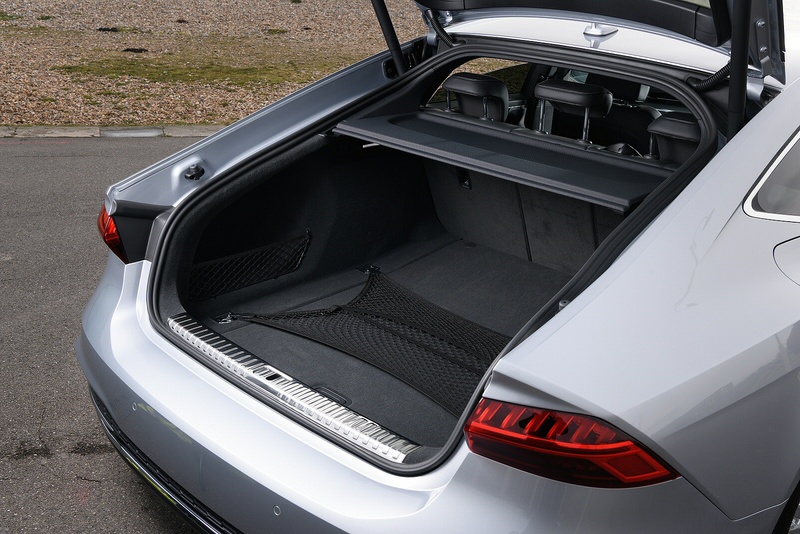 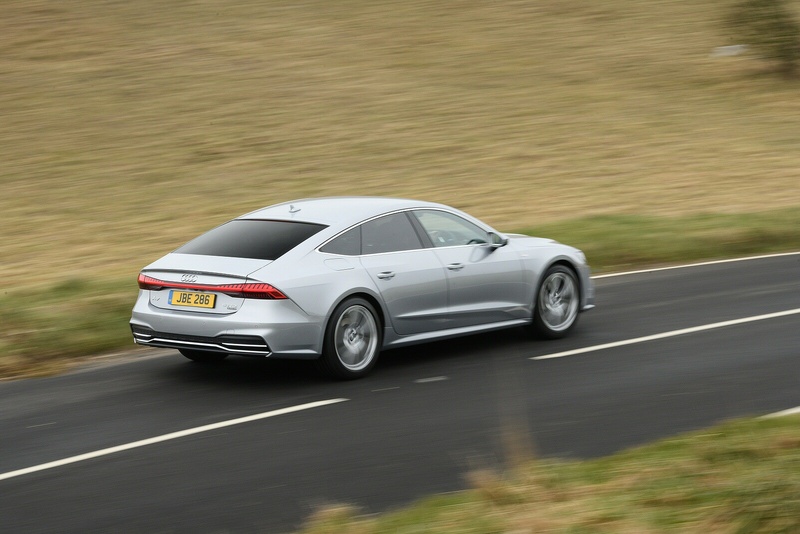 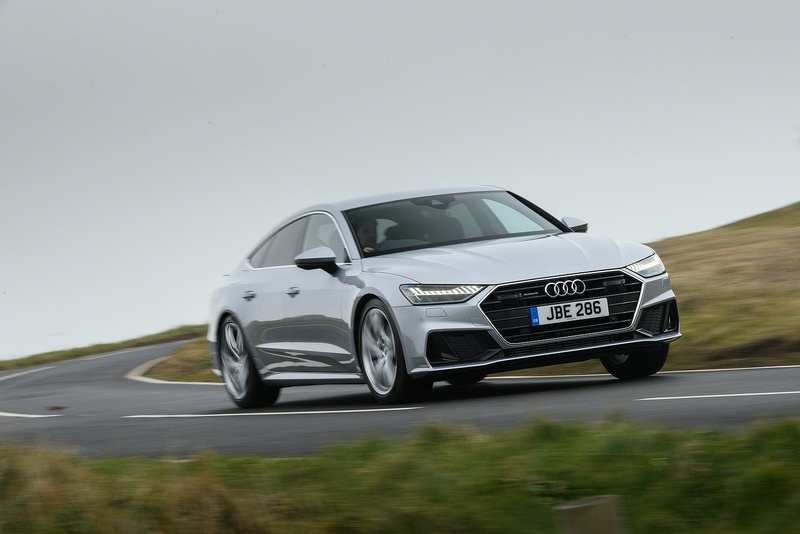 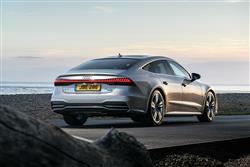 With its sweeping roofline and wide, imposing stance, the new A7 more than hints at its performance credentials. 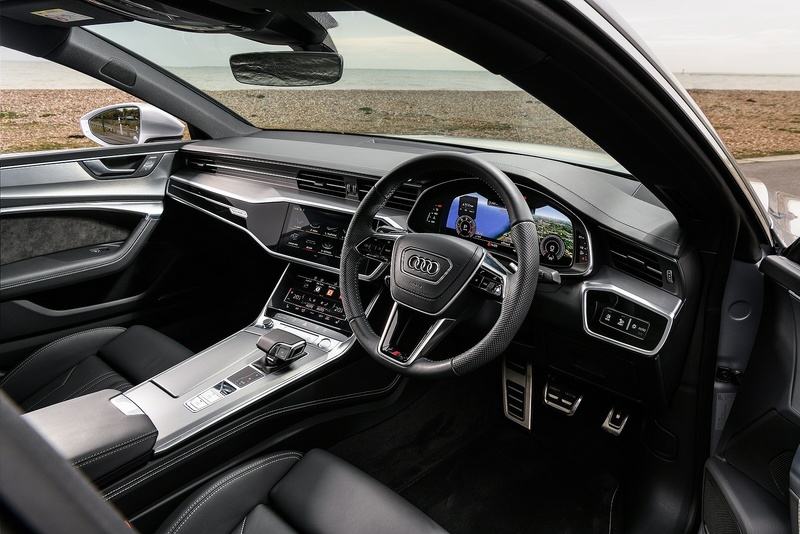 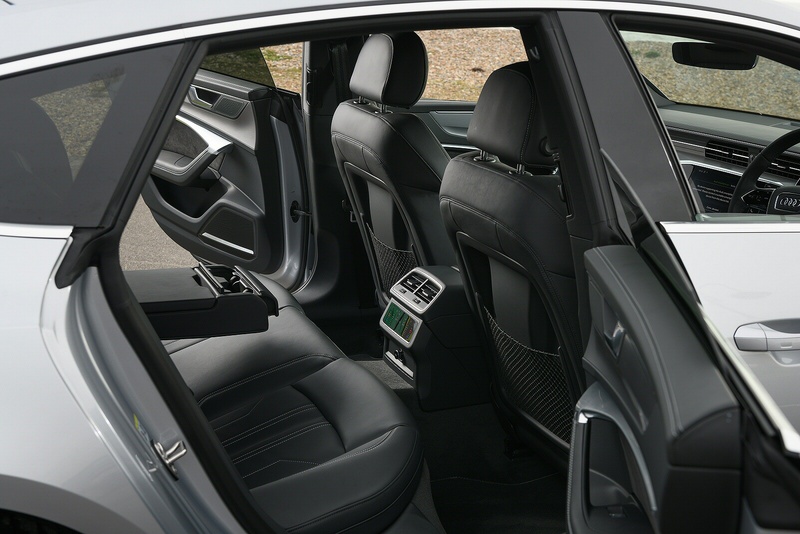 Combine that with its spacious interior that’s been crafted with meticulous attention to detail, you end up with a car that delivers sports car performance with limousine-like luxury.